Brent strives to place our client’s interests first in every way possible – from securing the lowest mortgage rates to providing reliable financial guidance. 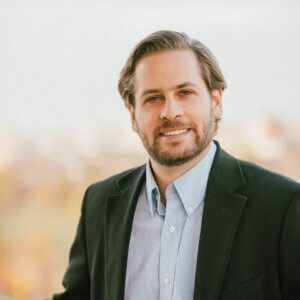 Brent has 11 years experience in the Mortgage Industry, including 3 years as Business Development Manager at a leading Canadian Mortgage Brokerage and substantial experience as Account Manager at a major Canadian Bank. He also holds his Certified Financial Planning (CFP) designation which enables him to establish unique, long-term relationships with clients that focus on wealth creation through consistent mortgage based savings and planning.